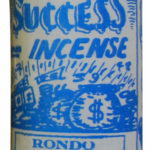 Are you looking to attract the attention of someone special, or perhaps strengthen the love you already have? 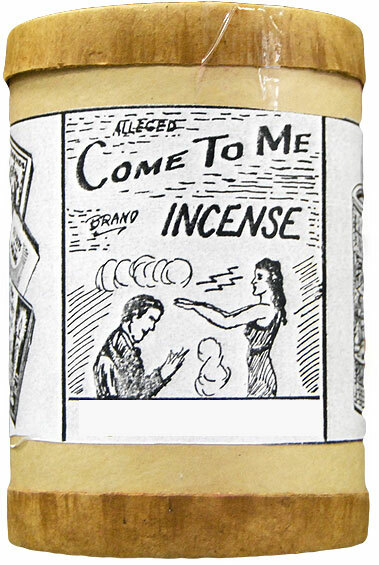 Then our special Come to Me Incense just what you need to attract the affections of the one you desire.. 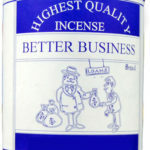 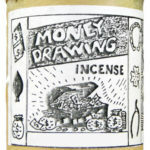 Burn this incense several times a day throughout your house and place of business and watch your love life blossom! 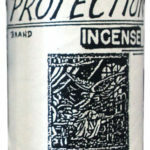 To make this product even more potent, we recommend using it conjunction with our Come to Me Candle and Come to Me Soap.